Indeed, the pelagic catch is not touched by human hand until it reaches the onshore processing facilities. 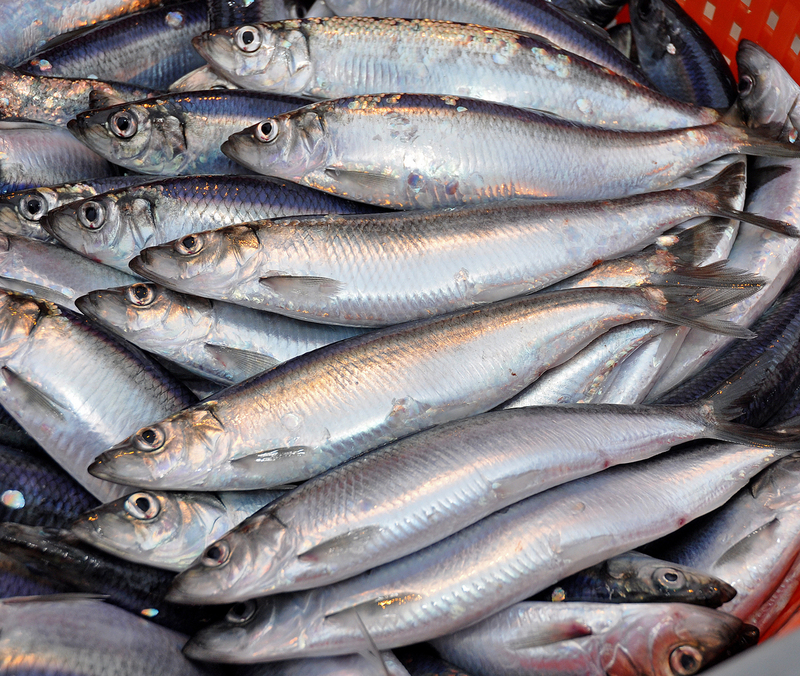 Once processed, the catch is sold to domestic markets and is also exported all over the world. SPFA is also a member of Seafood Scotland, a trade organisation set up in 1999 by the main representatives of the Scottish seafood industry to market, promote and develop responsibly caught Scottish seafood in order to maximise the value return to industry. Seafood Scotland also acts as delivery partner for Seafish in Scotland. The organisation works closely with all sectors of the Scottish seafood supply chain, from catching and processing, through to retail, food service and consumption, and encourages and facilitates those sectors to cooperate together. Seafood Scotland undertakes quality work on vessels, and in harbours, markets and processors. It also assists seafood businesses with strategic development, new product development, marketing and PR, and commissions a number of studies each year to help establish new markets for Scottish seafood products. Seafood Scotland provides support to the Scottish Pelagic Sustainability Group.